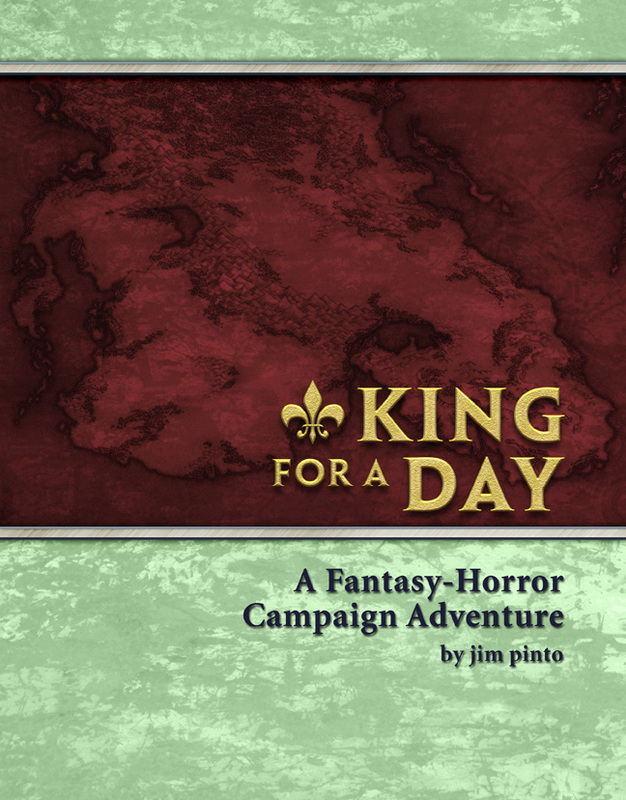 I mentioned earlier that I am writing a fantasy-horror adventure-campaign. It’ll probably be in the neighborhood of 100+ pages. The project is now LIVE on Kickstarter, so please visit and support this project.